The popular local Business Breakfast event for businesses in the District of Blaby is set to be hosted in November as part of the Leicester Business Festival. 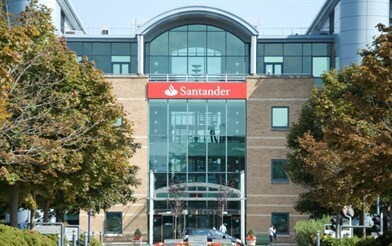 Small Business Commissioner Paul Uppal and South Leicestershire MP Alberto Costa are the featured speakers at the event, taking place at Santander’s Offices at Carlton Park, Narborough, on Thursday 01 November from 8am. A free breakfast will be available for all guests before the speaker programme. Leading an independent office aimed at empowering small businesses in resolving payment disputes, Paul Uppal will offer his expert advice about an issue which affects many small and micro businesses across the country. Alberto Costa MP will discuss the Government’s plans to support the economy and deliver growth. The Leicester and Leicestershire Enterprise Partnership will be explaining what business support is on offer from the Business Gateway through speaker Helen Miller. A Q&A session and networking opportunities will also be available at the event. The meeting is part of the fourth annual Leicester Business Festival, the region’s largest business event running from 29 October-09 November with events being held across the county.